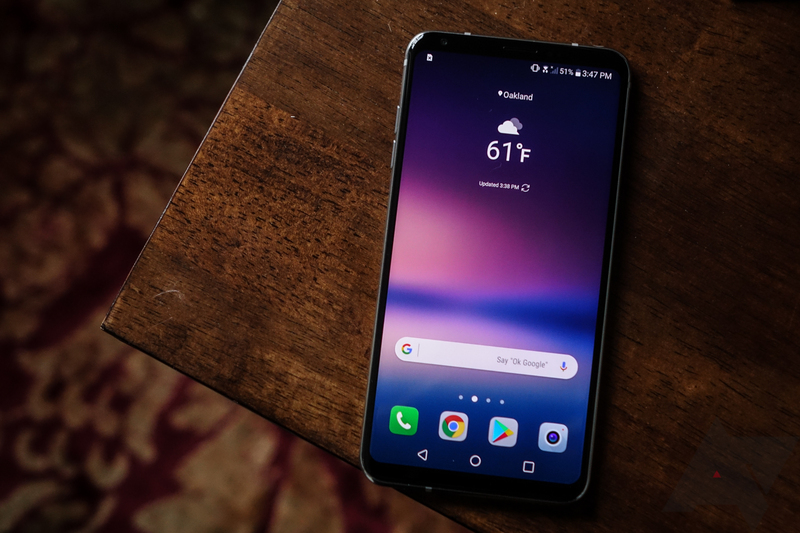 The LG V30 was somewhat of a mixed bag. It had a fantastic design, with excellent camera performance, a microSD card slot, wireless charging, and even a headphone jack. Unfortunately, the OLED screen suffered from quality issues, and the $830 asking price likely kept many potential buyers away. LG could be working on a slightly-upgraded version, according to a new report from ET News. From details in the report, it sounds like LG Lens is a clone of Google Lens, which is currently only available on Pixel phones. It will try to recognize objects in the pictures you take, using a combination of your GPS location and the angle of the photo, and offer relevant results. A translation option is also rumored, similar to the photo mode that Google Translate has had for years. The phone is expected to be announced at Mobile World Congress early next month. You can read the original report (in Korean) at the source link below. Looks like this was probably accurate. Not all the details have been confirmed, but so far LG has announced some of the particulars surrounding its upcoming Vision and Voice AIs.